The ALTBERG SNEEKER MkII Microlite boot is a specialist boot which was first developed for military uses in close proximity and rapid intervention / deployment situations. 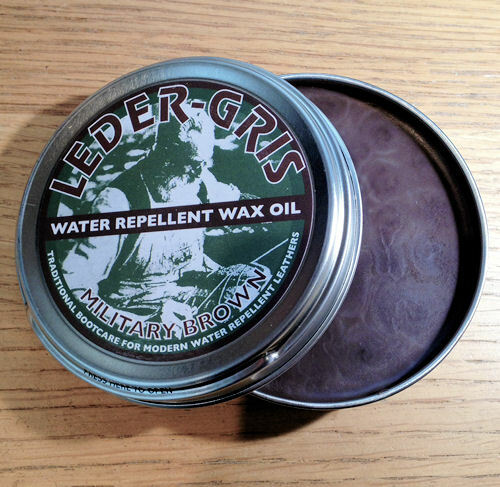 It has become popular on a more widespread basis as a military 'tabbing' and training boot and with the police as a lightweight general duties boot or a firearms boot for urban situations. The AltBerg Tabbing Boot is very similar to the Sneeker but it is made on the A-forme (asymmetric) last and a bit lower at the ankle (having one row of lace loops less than the sneeker) and has a little more room across the front of the foot. 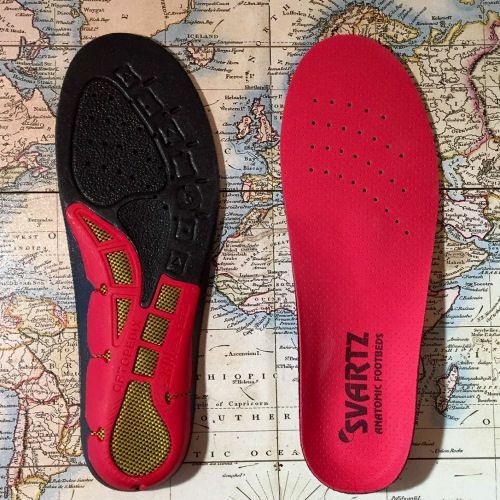 The Tri-flex mid sole is a unique design which allows sufficient forefoot flex for 'kneeling over' position whilst retaining good torsional resistance for load carrying on uneven surfaces. 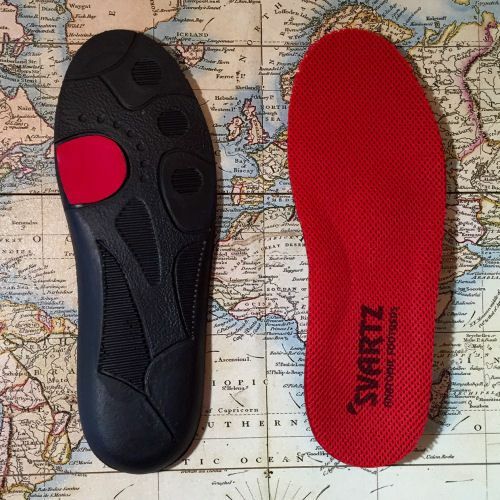 The MKII version uses a new upper design, internal Cambrelle lower foot lining (NOT sympatex/gortex) and the microlite Vibram flexible sole. This ultra lightweight Alt-Berg Sneeker boot weighs 630gms (size 9). The boot has a non waterproof Cambrelle lining around the foot, heel and ankle (The aqua version has the waterproof Sympatex lining) The leg is unlined. The boot uses the Tri-flex 3 season mid sole, which gives medium flex with excellent torsion resistance and support on moderate and rough terrain. The upper is made from soft, supple, lightweight, water repellent Nappone leather 1.8mm thickness. This is a great boot for rapid deployment and firearms use. It is very popular for training and tabbing. We stock Sneeker Original from size 7 - 13.5 including half sizes, all in medium width fitting. Smaller sizes up to size 6.5 please see Sneeker Ladies Elite boots, which are identical other than being a bit shorter at the ankle and use the A-Form shape for the inside of the boot. The Men's Tabbing Boot is similar to the Ladies Elite Sneeker in the respect it is also made on the A-Forme (asymmetric) last. 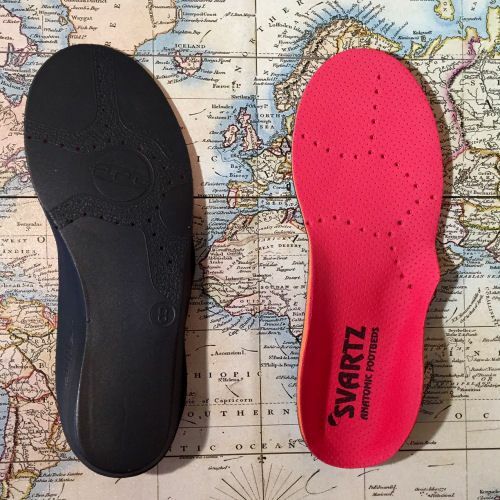 If you are in doubt about your size, if you have narrow feet stick to your shoe size. For medium/wide feet it is worth trying a half size larger than you take in shoes, you will probably be wearing thicker socks with boots. The Tabbing Boot is also worth a look if you have a wider foot as it tends to be a little bit more generous in width at the front and the heel is a bit tighter to prevent movement and blistering to your heel. ** Please select your size from the drop down menu above. If your size is 'out of stock' a message will appear near the 'add to cart' button and you will be able to enter your e-mail address to receive notification as soon as we receive new stock of that size. You can still place an order for an 'out of stock' boot and it will be dispatched as soon as we have it. 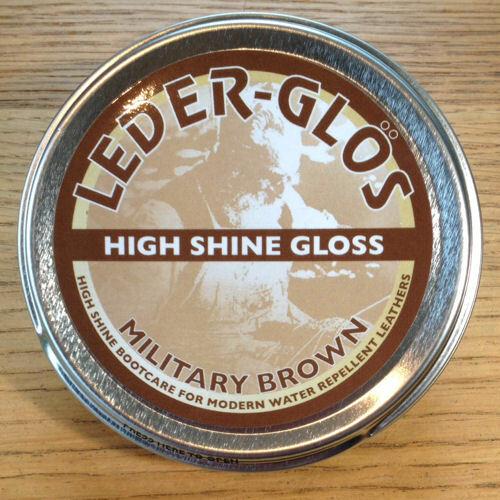 Some customers have discovered that the MOD Brown boots can turn pink/mauve if polished with some readily available popular boot polishes, to keep your boots the correct MOD Brown, it is important to use AltBerg Leder Gris or Leder Gloss MOD Brown polish, available at Enforce-logic.